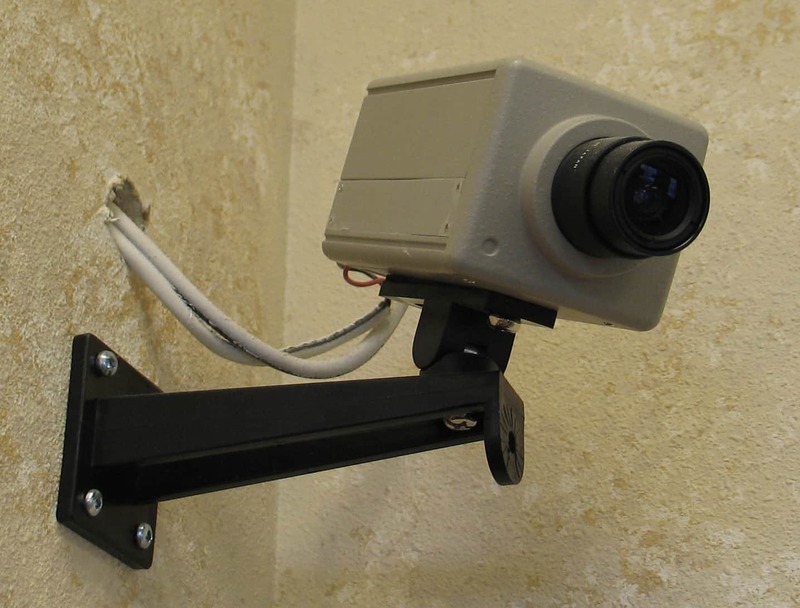 Employers can have legitimate reasons for wanting to install surveillance cameras. They might be trying to limit theft, or prevent vandalism or property damage. But, before any cameras are installed, it’s important to understand the legal restrictions regarding the use of camera surveillance in the workplace. In Manitoba, an employer’s right to use surveillance cameras in the workplace is limited by privacy legislation. The province’s Privacy Act (the “Act”) provides that a person who substantially, unreasonably and without a claim of right violates the privacy of another person commits a tort against that person. Section 3 of the Act says that video surveillance may constitute an invasion of privacy. However, according to subsection 5 (c), video surveillance is acceptable where it is reasonable, necessary for and incidental to exercising or protecting a lawful right of defence of person, property or other interest. Unionized workplaces are subject to further legal requirements, which balance an employer’s right to protect its property and manage its business with its employees’ right to privacy. In Manitoba, these requirements were recently reviewed in the decision of Carte International Inc. v United Steelworkers, Local 9355, 2018 CanLII 37195 (MB LA), which upheld the employer’s camera surveillance system as reasonable. In this case, the employer had implemented a camera surveillance system in 2000 following a strike. The employer added more cameras in 2014 and 2016. The union then filed a policy grievance in 2016 challenging the employer’s ability to use the surveillance cameras. The surveillance camera system was only accessible by a select group of senior managers. Video footage was not continuously monitored, was accessible through a password-protected computer and was only accessed where a “triggering” event occurred, such as an accident or damage to property. Moreover, the cameras were clearly visible. While the employer had installed more than 30 interior cameras, the plant was very large, with only a small number of managers monitoring employees at any one time. The employer’s justification for the system was to deter and detect theft and vandalism, protect property and review accidents and unsafe work. In finding the employer’s use of the surveillance cameras to be reasonable and permissible, the arbitrator noted that the method of implementing camera surveillance minimally intruded on employees’ privacy interests by limiting review of footage to occurrences of triggering events. Employers do not have an unfettered right to use surveillance cameras in their workplaces. Surveillance systems must be reasonable and balance the employer’s interests with the employees’ right to privacy. Employers must have a reasonable justification for installing and using surveillance cameras. Protection of property, deterring and detecting theft and vandalism, and reviewing accidents or altercations have all been found to be permissible reasons for using camera surveillance. Employers should limit access to footage from surveillance cameras and implement a system for accessing footage where necessary. Employers should not use surveillance cameras to monitor employee productivity or performance, or watch footage to “catch” employees breaking rules. Real-time monitoring of camera footage will be more difficult to justify. The employer must have legitimate and pressing reasons for needing to watch the footage in real time. The locations of cameras should be clear. Hidden cameras are far more difficult to justify, and any footage obtained from them may not be acceptable in court or arbitration proceedings. Each camera should serve a legitimate purpose, such as monitoring an exit or a valuable piece of equipment. It is worth noting that employers who fall under federal jurisdiction are also subject to the Personal Information Protection and Electronic Documents Act, S.C. 2000, C.5 (“PIPEDA”), which applies to all personal information, including camera surveillance, that is collected, used or disclosed in the course of employment. PIPEDA places additional requirements on employers, which should be reviewed with legal counsel. Prior to implementing a camera surveillance system in the workplace, management and human resources professionals should be aware of and consider these obligations and seek legal advice where appropriate.